Looking for a special gift for the book lover in your life? Need ideas to add to your wishlist? Just looking to buy yourself a present? Well whatever your reason to shop, we can help! This series of posts are a compilation of some of our favorite items sure to please any bookworm. 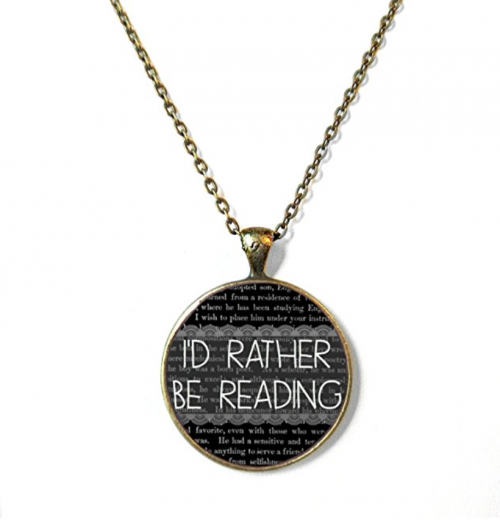 I don’t know about you, but we never seem to be able to resist buying fun bookish jewelry. Here are some of our latest acquisitions. In addition to having more books than fit comfortably in my apartment I also have more mugs than I could ever need. Does that stop me from buying more? Nope. Especially when they are from this collection from the New York Public Library. Can’t be parted from your books? Why not wear them? 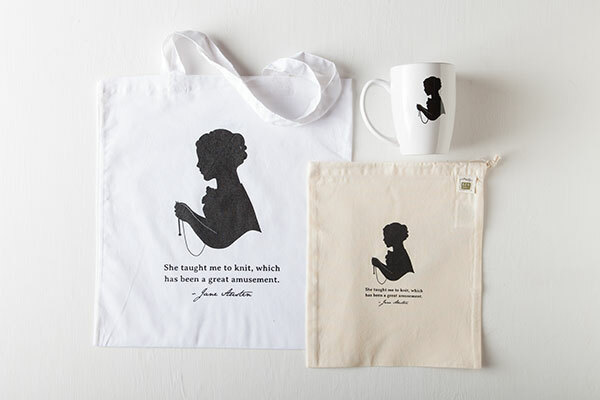 Lithographs is a company that the Bookish ladies love. 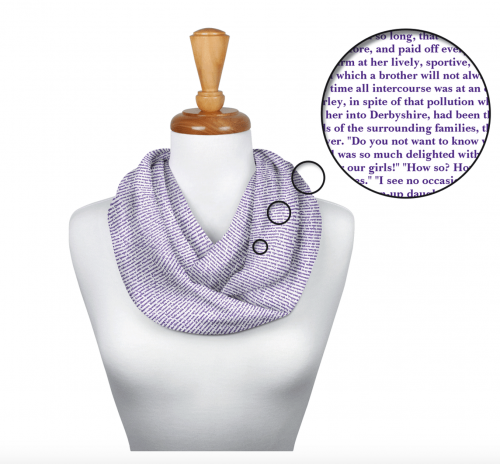 Not only do we own several posters, shirts, and totes, we’ve started collecting their newest product–SCARVES! 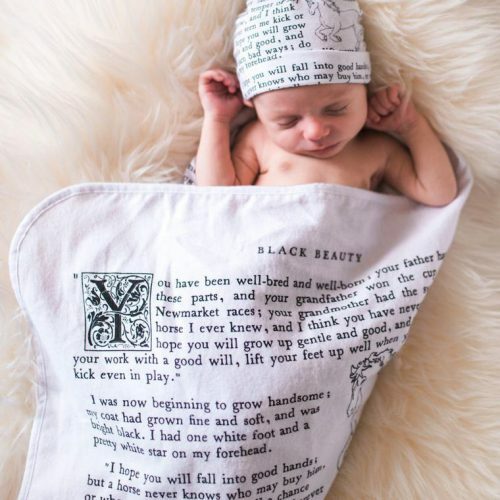 Looking for the perfect gift for the tiny bookworm in your life? Well then, check out Storiarts, another of our favorite companies. 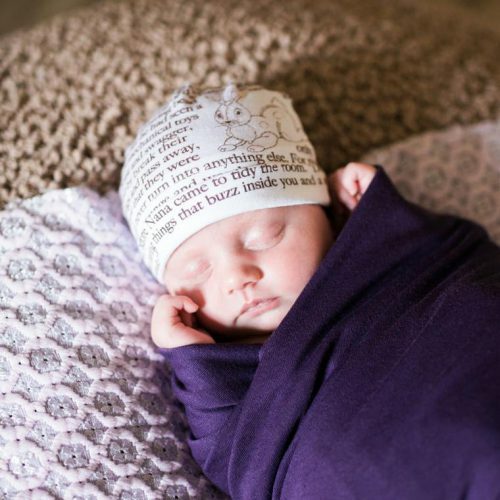 In addition to their line scarves, gloves, shirts, and pillows, they’ve recently begun making baby hats and blankets! How adorable! 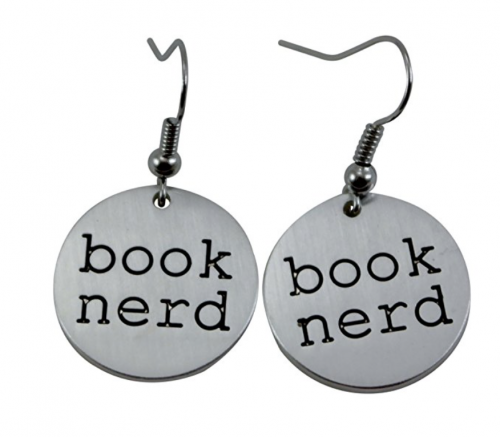 One last thing I’m going to throw in here is a perfect gift for the crafty bookworm. If you know someone who knits or crochets and loves books, this is a must have (hint hint to j3h I don’t have this yet). Available from KnitPicks. I hope this helps you shop for the book lover on your list (or yourself!). If you still need ideas, or you still have some money left to spend check back next week for the next part of Gifts for the Bookish.